I came into the OverWatch scene late and I can attest that to my previous crippling League of Legends addiction. I spent 3 years putting in hard work, dedication, thousands of beers, and several sleepless nights into progressing in League, but the game environment continues to grow and change with each patch and update. OverWatch is very similar in the sense that it is always changing and any state of stagnancy doesn’t tend to linger for too long. However, one major difference between League of Legends and OverWatch is the micromanagement from each developer, Riot and Blizzard, for all of the heroes and champions in these eSport juggernauts. League is swinging a big hammer around, bolstering a cast of 137 champions, with an average of 3-5 new champions added each year. OverWatch on the other hand has a much smaller hero pool at 25, with Jeff Kaplan stating the desire to release 4 new heroes a year, but never really wanting to reach the numbers of League of Legends and DOTA. One issue with the continuous release of new content, characters, maps, and game modes is the need to keep the gameplay in some form of balance, so no one hero is more over powered than another. The competitive landscape is ever changing with buffs and nerfs coming with each patch. 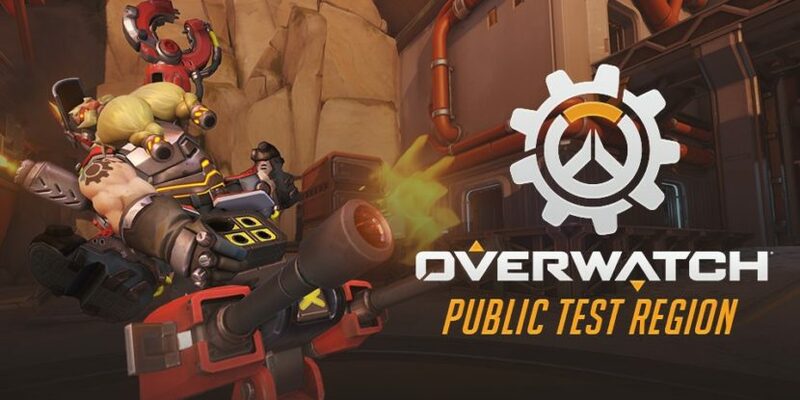 In the most recent history of hero changes in OverWatch, we have seen one “controversial” hero get nerfed into a freshly dug grave, making him completely non viable. RIP Season 4 RoadHog. Don’t get me wrong, I completely agree with the need to make changes to heroes, but I have read some great theories as to what would be more beneficial to the game overall when it comes to these monthly rounds of nerfs and buffs, which in the next patch, seems to be semi applicable. Several professionals and streamers have stated how developers should just stop nerfing heroes altogether and focus more on buffing the more under powered heroes at that time of the meta. Think about it, OverWatch is essentially a game in which 6 super heroes fight against another 6 super heroes to achieve an objective. If one ends up being more powerful than another, why make one big nerf to bring them down to be on par with everyone else, when you could make several smaller buffs on other heroes to bring them up to the level they all need to be on. It isn’t a perfect solution and the balance system in competitive games like OverWatch and League is a delicate beast to tame because there are so many heroes that if buffed too much could reign terror in the ranked scene. The current PTR changes look promising with a whole slue of buffs coming to heroes which should make their pick rates climb a little more, and really only one notable nerf coming to Doomfist’s Rocket Punch hitbox. I’m no game developer, but I am an avid competitive gamer so all I can really do is speculate and theory craft here, but let me know what you think in the comments below. Should games such as OverWatch, League of Legends, and DOTA focus more on buffing there heroes, or are things working now?